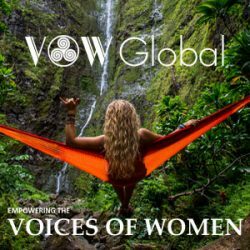 Sister Jenna shares lively discussions featuring celebrities, politicians, thought leaders, entertainers, authors, and average folks sharing success stories. 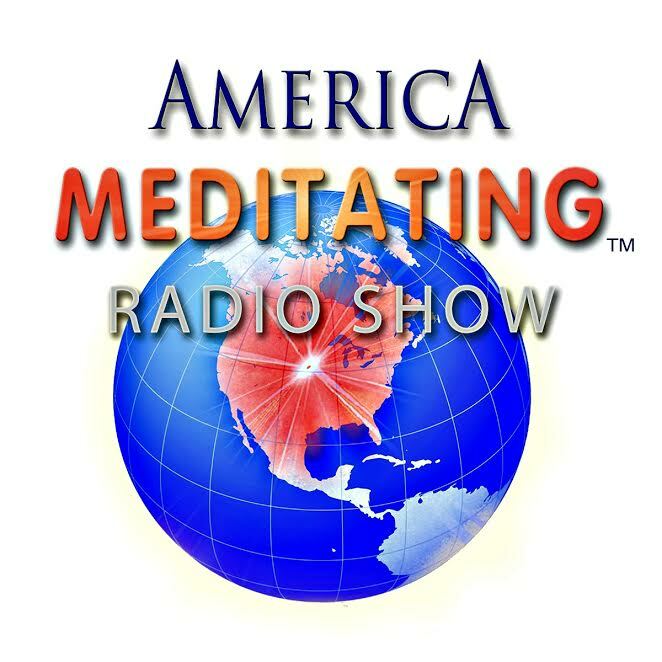 The America Meditating Radio Show is hosted by prominent motivational speaker and teacher, Sister Jenna, Director of the Meditation Museums in Silver Spring, Maryland and McLean, Virginia. Sister Jenna was selected as one of the Empower a Billion Women 100 List of Most Influential Global Leaders Empowering Women Worldwide and served as a principal partner with the Oprah Winfrey Network and Values Partnerships on the Oprah Winfrey Belief Team, a community of individuals from diverse spiritual, cultural and faith backgrounds, and as an influential connector, she coordinated bringing on-board organizations and thought leaders to engage in this global dialogue on Belief. Join her for lively discussions featuring celebrities, politicians, thought leaders, entertainers, authors, and average folks sharing success stories. Discussions provide listeners with new and inspiring ways to combat challenges that we encounter along the journey of life.